After everyone stumbles back to their tents, Air bnb’s or hotels to get some sleep and recharge a bit, it’s time for day two. Of course, not without the help some good ol’ poutine and egg breakfasts, and maybe a couple Gatorades. This year’s second day may not have been quite as invigorating and intense as the first, but with the heat being upwards of 30 degrees throughout the day, the rest was needed- not to say that it didn’t compare sonically and energetically. Although the day was tamer, the energy in the crowd didn’t change for a second, nor that Montebello vibe that you can’t really put into words. Festival-goers lined the streets as early as 8 a.m. in search of food and drinks, listening to distant sound checks in anticipation of the day to come. After breakfasts and recoveries were had, the festival grounds once again flooded with hundreds of thousands of music lovers. Guttermouth and Streetlight Manifesto opened up the Budweiser stage. 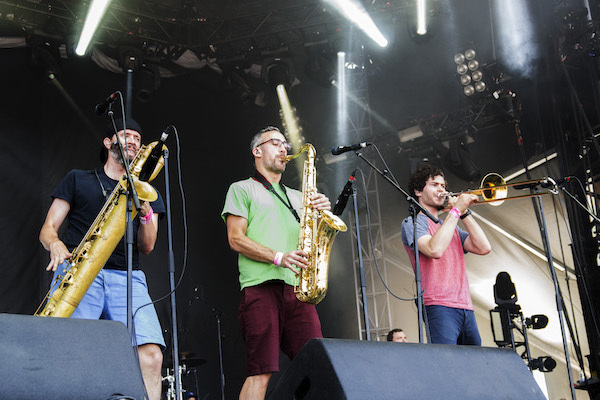 Streetlight’s energy powered vocals, upbeat horns, and all around feel-good ska music got the crowd fueled up, throwing their legs around and dancing their hearts out. The seven-piece band hit the same stage two years ago and came back with the same big smiles, wicked attitudes and a performance full of fun. While the day was untouched by disappointing performances, the Budweiser stage did have its own letdowns to offer. Lamb of God always puts on an unreal performance, but the headbanging came to a 10-15 minute halt about midway through their first song. 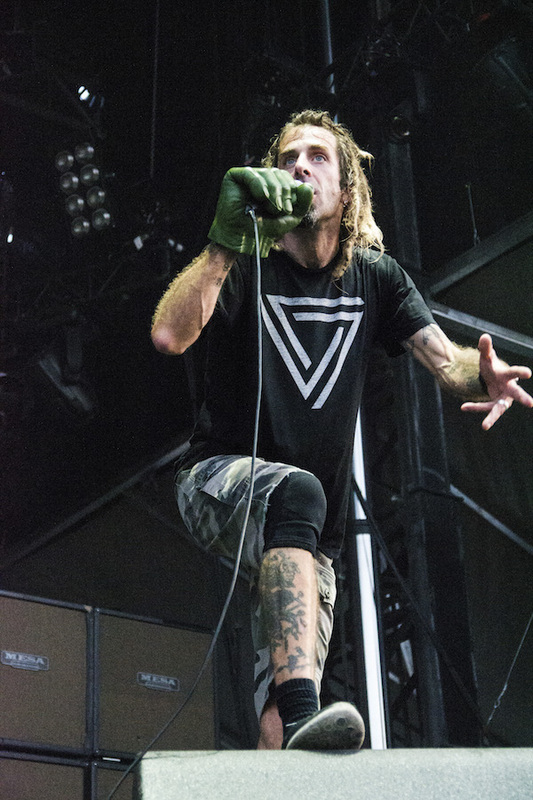 The stage’s technical difficulties did the opposite of losing the crowd’s attention though, and it had Randy Blythe even more amped up after the issues were resolved. Triumphantly going straight back into their set, Lamb of God was without a dull moment. Shaking speakers, crowd surfers galore, a mosh pit not to be reckoned with, and Blythe’s dreads going every which way. Being one of the only metal acts this year, with a name to match their status in the metal community, Lamb of God had fists pumping front to back, left to right, with a crowd packed up almost all the way back to the festival entrance. Blythe is a phenomenal performer, with a stage presence that continuously blows my mind. Beginning to end, the seasoned metal rockers had the crowd completely involved and did not let their set run short because of the technical difficulties. Fans were actually graced with an extended set, seemingly in protest of the machines robbing them of the beginnings of their performance. Ice Cube was a highly anticipated name this year, and while it was an absolute nightmare to try and get an even relatively nice picture of the set, it was epic to see Ice Cube live. Smoke clouding the air and lyrics being chanted aloud, it would not come as a surprise to see his name reoccur in years to come. the stage. 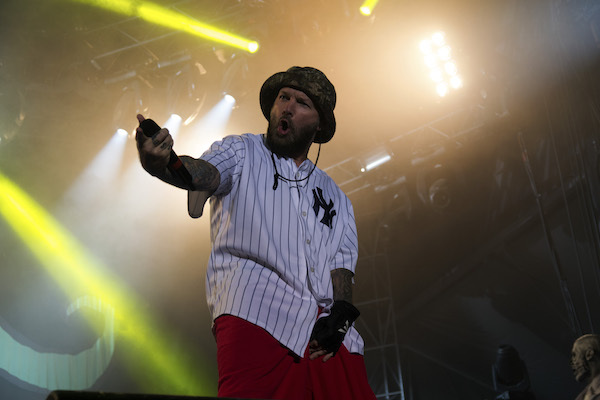 Fred Durst has quite the distinct look to him, even some photographers were flinching as he threw water bottles to the crowd. Durst threw himself around the stage, toured left to right across the front row, and went into the crowd a few times to give the fans an up close and personal performance. At one point Durst was actually atop the crowd, held up by screaming fans.  Headlining such an enthralling festival with so much energy and so many anticipated acts is a large spot to fill. 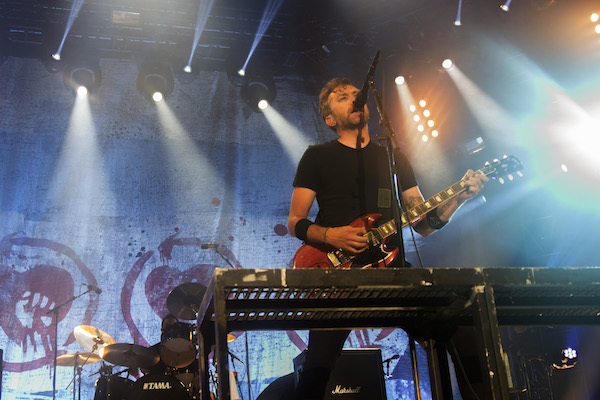 While the organizers have a lot to do with ever so perfectly scheduling Rise Against as the headlining act on closing night, the band filled the slot in a way that could not have been foreseen. Through weathered voices and tired fists, the size of the crowd for Rise Against did not simmer. Their message is clear, their music is beloved, and the only real way to describe their stage presence with the utmost diligence is to say that it’s almost a live version of when you spend that moment alone, with your headphones in, or in your car, searching to find bliss in their music. 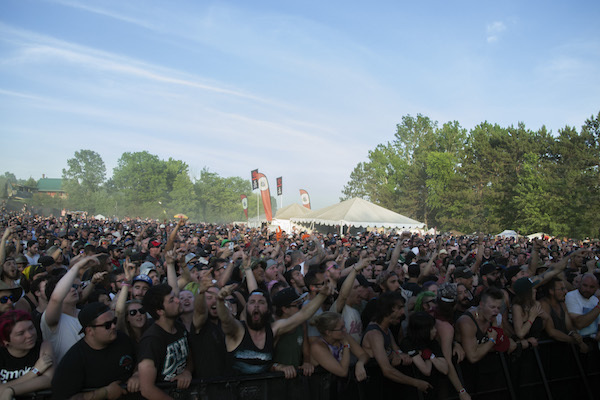 Rockfest 2016 was somewhat of a reflection, or even a live reminiscence of the past 20 years. The outcome of which tremendously represented belief, courage, standing together, and remaining strong through the fiercest struggles.